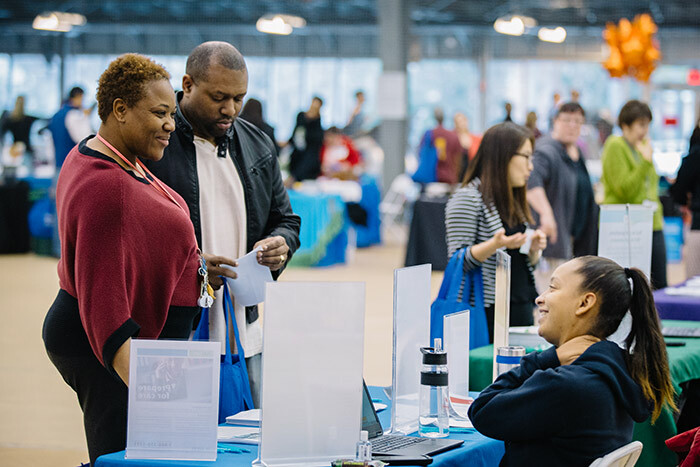 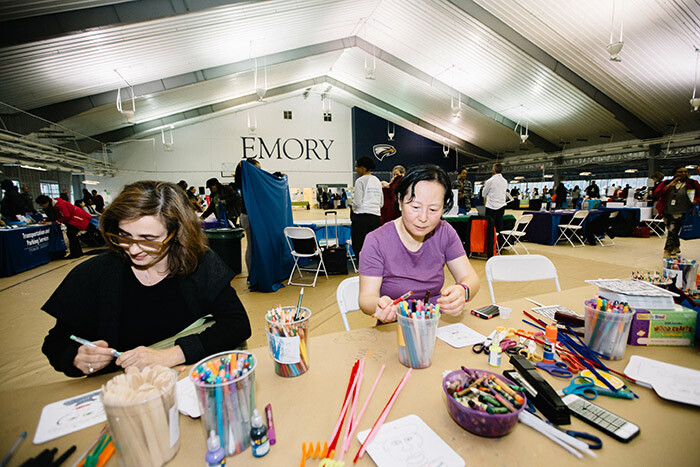 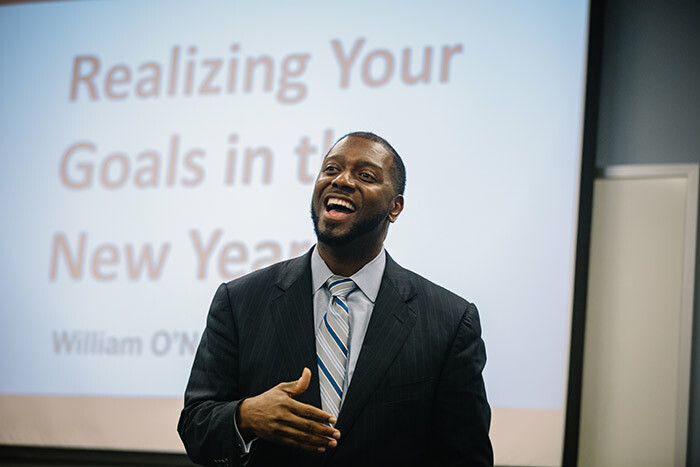 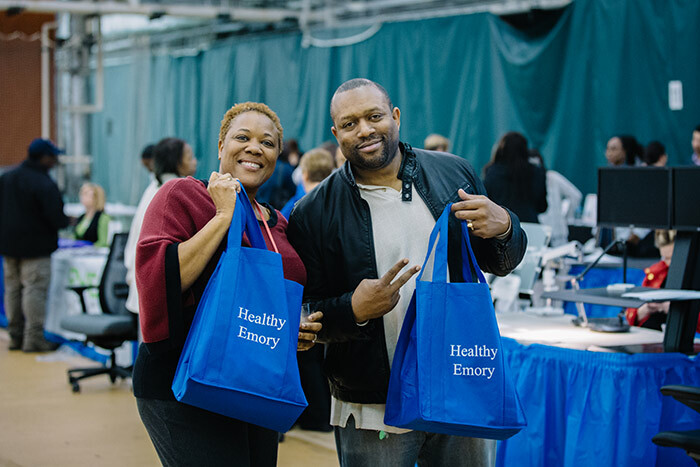 The Healthy New YOU Expo returned Thursday, Jan. 11, to help Emory employees start the new year with a focus on health and wellbeing. 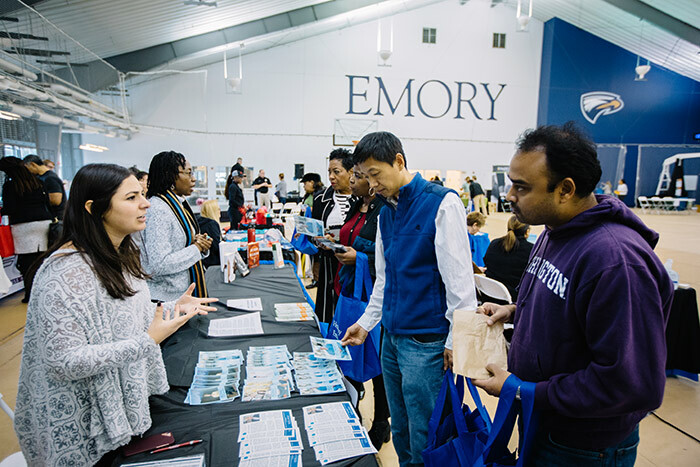 The Woodruff Physical Education Center served as the main site for the expo, with satellite locations at Emory University Midtown Hospital, Emory Saint Joseph’s Hospital, Emory Johns Creek Hospital and Emory Orthopaedic & Spine Hospital. 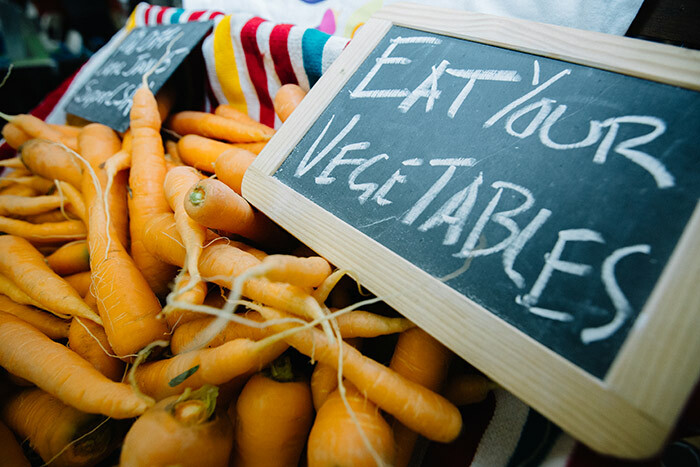 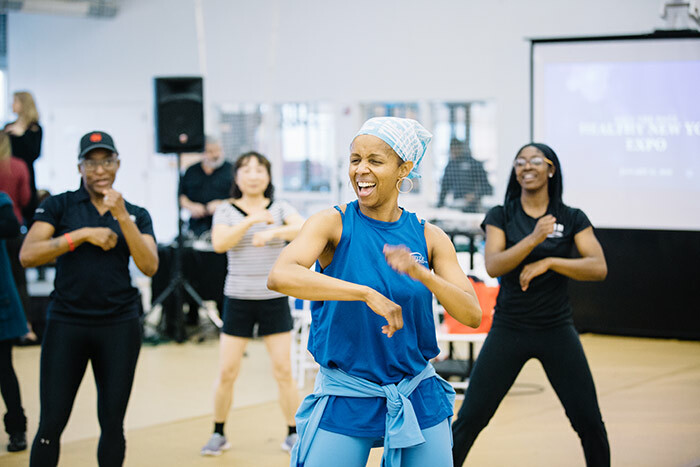 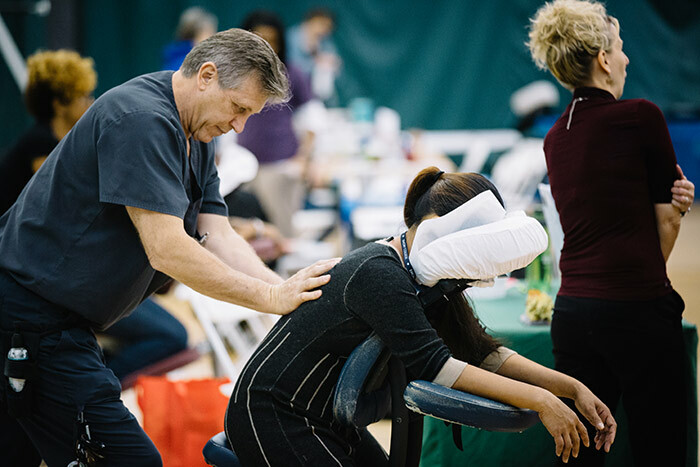 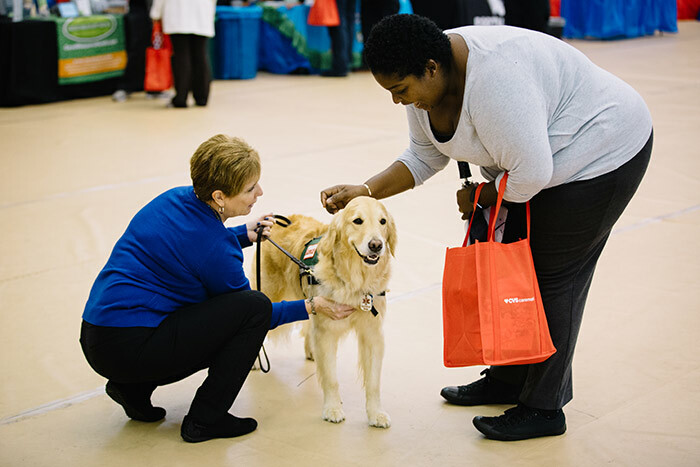 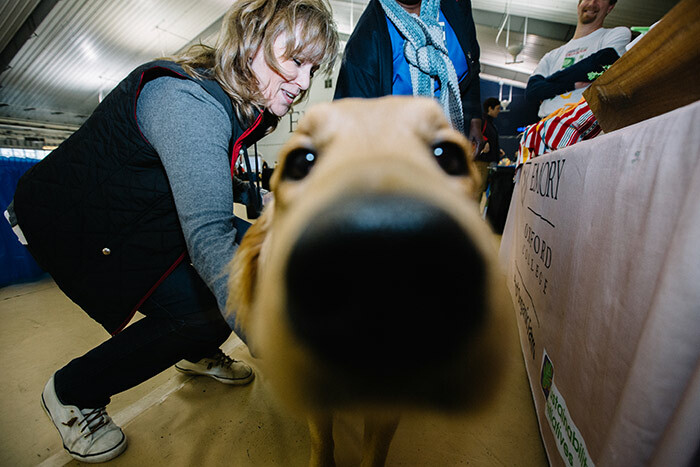 Attendees enjoyed cooking demos, mini fitness classes, meditation sessions, talks by wellness experts and exhibitors from the surrounding communities in the areas of nutrition, fitness, stress management, ergonomics, finance and more.